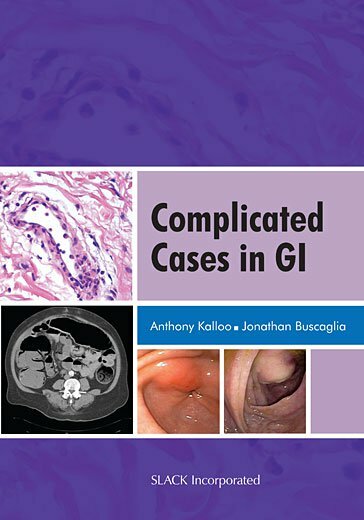 Curbside Consultation in GI Cancer for the Gastroenterologist: 49 Clinical Questions - Question 45: Why Are Rectal Cancers So Different From Colon Cancers With Regard To Medical And Surgical Management? Curbside Consultation in GI Cancer for the Gastroenterologist: 49 Clinical Questions - Question 47: Which Patients With Rectal Cancer Should Undergo Neoadjuvant Therapy And Which Patients Can Proceed Directly To Surgery? Curbside Consultation of the Colon: 49 Clinical Questions - Question 39: What Is Rectal Prolapse?